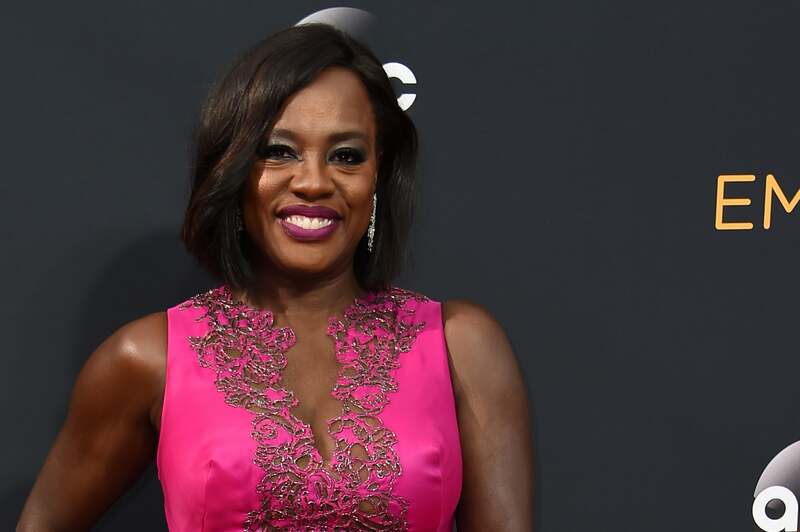 Whenever Viola Davis steps on the red carpet we’re in awe — but there’s no denying that her best style moments are when she rocks a bold color. She proved that point once again Sunday night at the 2016 Emmys. The How To Get Away With Murder actress stepped out for the big event in a hot pink Marcesha design that was nothing short of perfection. The princess cut gown boasts a lace neckline and bodice that showed just the right amount of skin. Davis’ simply yet sleek bob hairstyle was a great compliment to the showstopping dress. Here’s a look — what do you think of Viola’s gown?